Partner Energy’s headquarters is based in Southern California with a network across the nation. 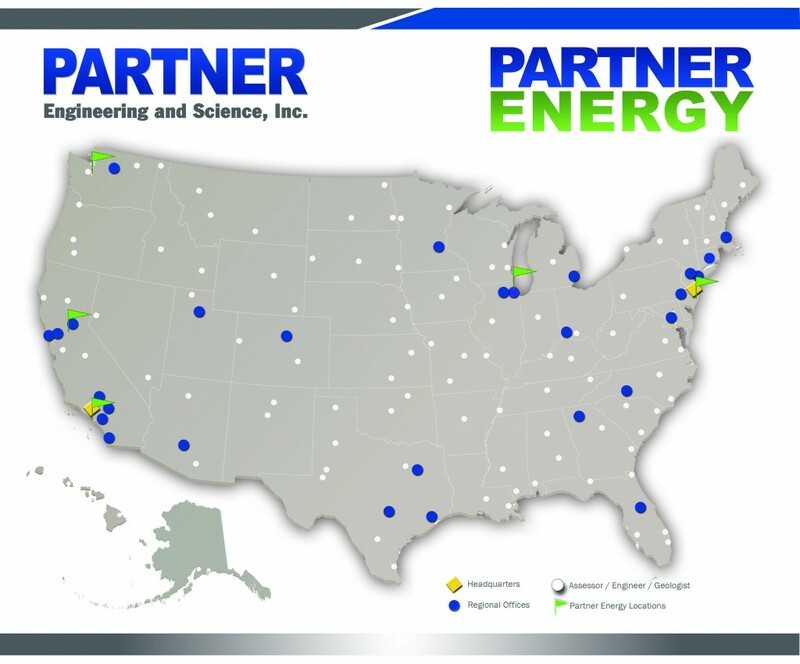 Alongside sister company, Partner Engineering and Science, Inc., PartnerEnergy services all 50 states seamlessly. Partner also is making strides serving clients internationally, including the Mexico, Canada, and the United Kingdom. For more information about Partner Energy’s capabilities please contact us at 888-826-1216 or email us at sales@ptrenergy.com.